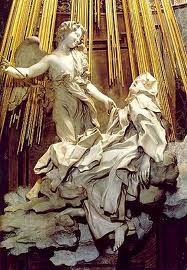 Today's readings in our Christmas preparation take us to the womb of God, or as St Teresa of Avila calls it, las entrañas – the entrails or bowels, or, if you prefer, the root chakras. 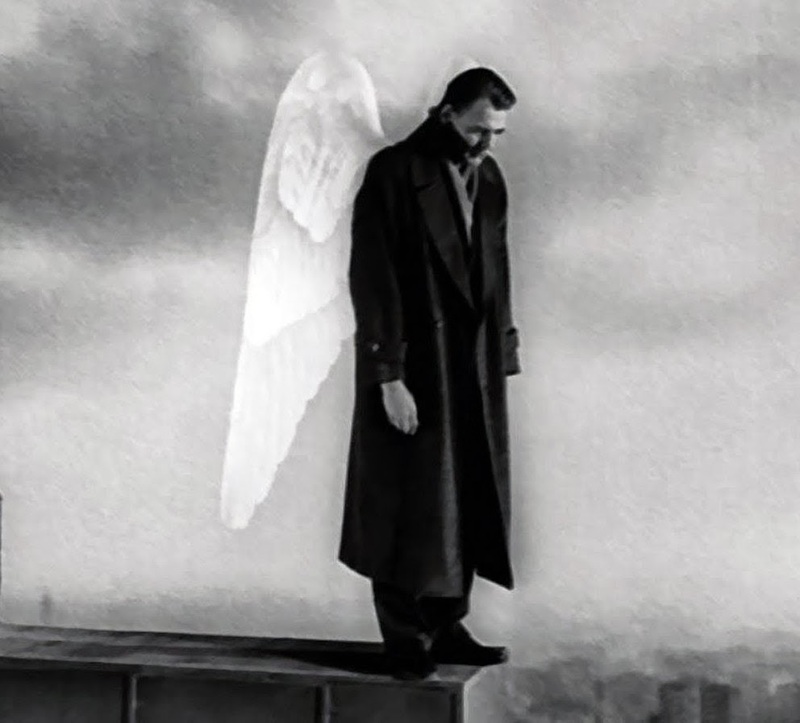 We are taken to the bowels or entrails of our being where God is born. Living in our modern 'world of the head' we forget our connection with the earth, the womb and the mother. 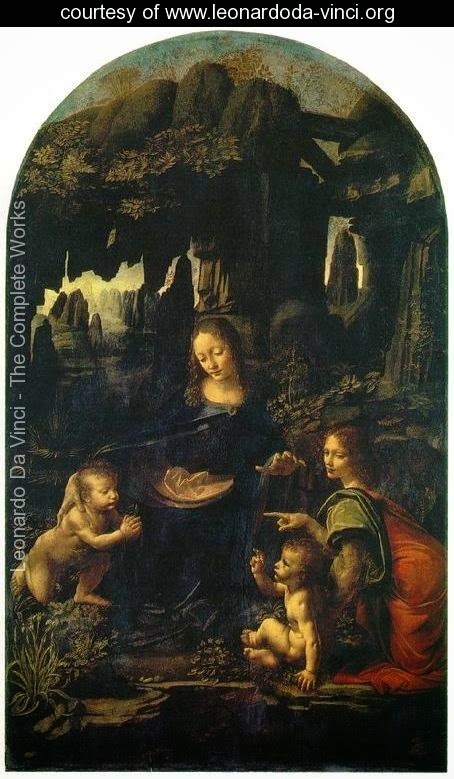 Both readings chosen by the Church today (the second of which I give above) emphasise this connection with the earth, fecundity and birthing, as did Leonardo da Vinci in the 'Madonna of the Rocks' above - the Madonna is as old as the earth, she is the earth. The motto of my university, St Mary's in Twickenham, is taken from the ancient prayer to Mary as 'Star of the Sea' (Stella Maris): Monstra te esse Matrem - 'show thyself to be a mother' - which amuses generations of our rugby-playing undergraduates. But this is exactly the theme of today's readings and meditations. As Meister Eckhart says, at every moment, every hour, every minute, God is born in the womb of our being. And, as he goes on to say, 'only the virgin can give birth to Our Lord Jesus Christ' - the virgin being 'the one without pictures'. So, in these dark nights before the birth of God in the soul we reflect on our ability to be mothers of God, to allow the mysterious birth in the root of our souls that will bring salvation to the world. Allison Peers uses the more provocative ‘penetrate’ here, whilst Kavanaugh uses ‘reach’. Matthew and Allison Peers give ‘bowels’ for entrañas which seems very appropriate.